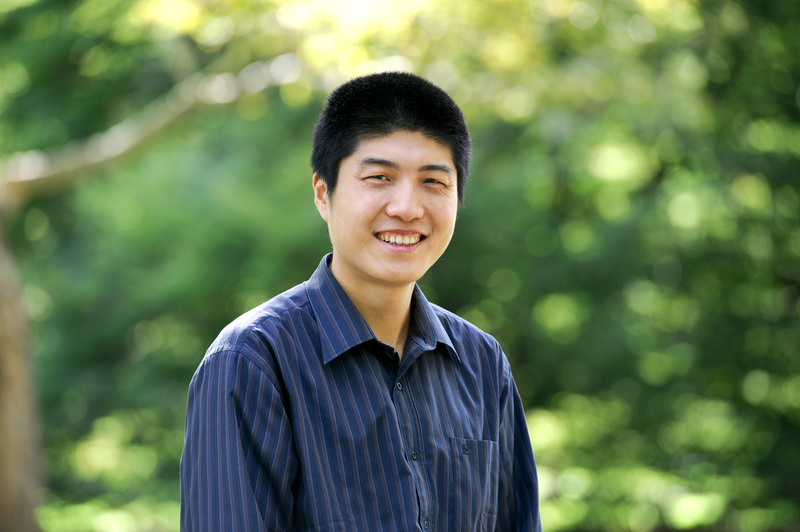 Zhuoyi Wang's research interest is in comparative study of Chinese-language and Hollywood cinemas. His teaching interests include Chinese film, literature and language and Hollywood cinema. His has published in such journals as Chinese Literature Today, Journal of Chinese Cinemas, Literature and Art Studies (Wenyi yanjiu), Journal of Beijing Film Academy (Beijing dianying xueyuan xuebao), and China Review International. He is the author of Revolutionary Cycles in Chinese Cinema, 1951-1979 (Palgrave Macmillan, 2014) and the co-editor of Maoist Laughter (with Ping Zhu and Jason McGrath, Hong Kong University Press, forthcoming in August 2019). 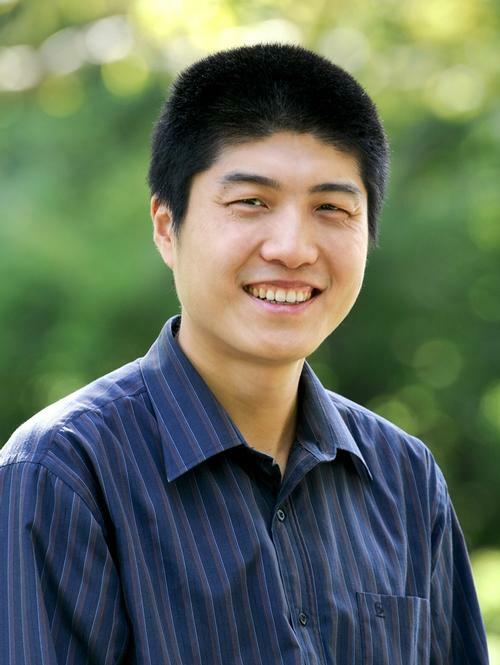 Wang has taught at various institutions, including the Summer Chinese School at Middlebury College, the Department of Modern Languages and Literature at Kenyon College and the Department of Comparative Literature at the University of Washington. He received his doctorate in comparative literature from the University of Washington at Seattle. Hamilton College Christian A. Johnson Teaching Enhancement Award 2018. Hamilton College Class of 1966 Career Development Award 2014. Hamilton College Class of 1966 Career Development Award 2012. University of Washington China Program Fellowship 2007-2008. University of Washington China Program Fellowship 2006-2007. Elizabeth Kerr Macfarlane Endowed Scholarship in the Humanities 2006-2007. University of Washington: Pass with Distinction on Ph.D. General Examination 2005. Revolutionary Cycles in Chinese Cinema, 1951-1979 (New York: Palgrave Macmillan, July 17, 2014); xii+274 pages. Maoist Laughter (co-edited by Ping Zhu, Zhuoyi Wang, and Jason McGrath, Hong Kong University Press, forthcoming in August 2019). “Transforming the Liminal Hero: Border-Crossing Interconnections in The Taking of Tiger Mountain and Its Textual Pedigree,” Chinese Literature Today, 7:1 (June 2018): 118-128 (English word count: 6,000+). “The Spectral Space beyond Borders in Recent Chinese Films, Chinese Literature Today, 7:1 (June 2018): 106 (English word count: 500+). “An Ambiguous Heroine: Mulan Joins the Army (1939) as Cultural Palimpsest,” submitted for New Angles on Chinese Film History, volume proposed to the Routledge AFI Film Readers series (English word count: 8,000+). “Jet Li,” Brown, Kerry, et al. (ed.) Berkshire Dictionary of Chinese Biography, vol. 4, Berkshire Publishing, 2015: 313-321 (English word count: 3,000+). “From The Life of Wu Xun to the Career of Song Jingshi--- Crisis and Adaptation of Private Studio Filmmaking Legacy: 1951-1956,” Journal of Chinese Cinemas volume 5, issue 1, 2011: 13-29 (English word count: 9,000+). Book Review of Yomi Braester, Painting the City Red: Chinese Cinema and the Urban Contract, China Review International, volume 18 no. 1, 2011: 36-39, (English word count: 1,000+). Book Review of Hsiu-Chuang Deppman, Adapted for the Screen: the Cultural Politics of Modern Chinese Fiction and Film, in China Review International volume 17 no. 3 2010: 328-331, (English word count: 1,000+). “Cong aodesa jieti dao shimaozhongxin – zhanjian bojiangjin dui “zhenshi” de jiqing yu women dui 9/11 de jiqing” [From the Odessa Steps to the World Trade Center: on the Passion for the Real in Battleship Potemkin and the September 11 attacks], Beijing dianying xueyuan xuebao [Journal of Beijing Film Academy], issue 5, 2003: 1-7, 105 (Chinese character count: 8,000+).